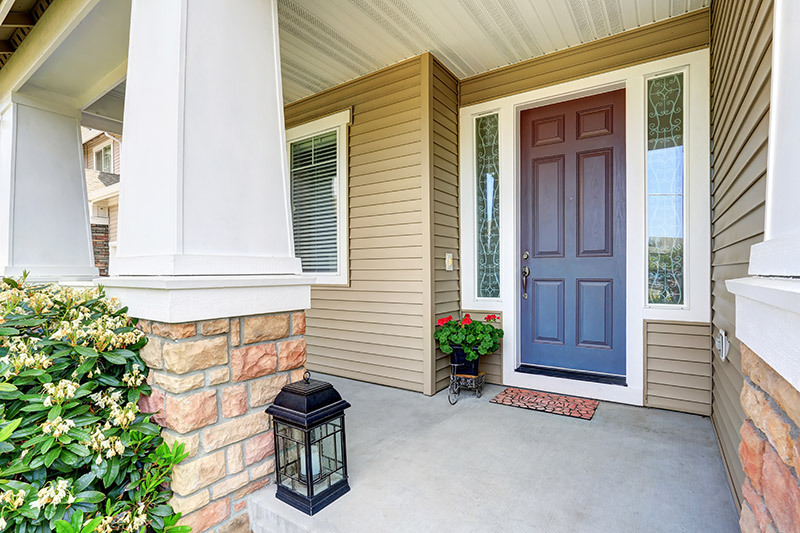 Your garage door is the largest entryway of your home. It’s also the first thing many people see when passing by your home. It has the ability to improve your home’s curb appeal, energy efficiency and value. That’s why it’s important to get the right Milwaukee garage door. You may be asking yourself, “What makes a garage door right?” This article will help you determine what’s important when selecting a replacement garage door. 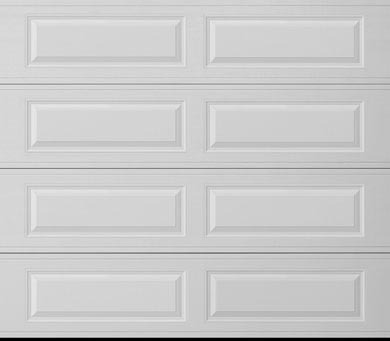 When Is it Time to Replace Your Garage Door? Before we can get into the different types of replacement garage doors, you’ll need to decide if you need a new one. Make sure there aren’t any dents, dings or other physical damage. Wood garage doors can become heavy, warp and rot as well. Any of this physical damage can warrant a new garage door. You’ll also want to pay attention to how your garage door opens. If it moves slow or struggles to open, then there could be damage to your springs, belts or gears. These can be replaced or repaired, but if they aren’t tended to quickly, your garage door can face even greater damage. Plus it’s dangerous if your door isn’t opening properly. Let’s say you’ve done the physical inspection of your garage door and it turns out you need to get a replacement. Where do you start? Energy efficiency is very important when it comes to selecting a Milwaukee garage door. Since Midwest weather is so erratic, you’ll want one built for those conditions. Not all garage doors are made for extreme cold or blistering heat. An energy efficient garage door will trap heat and air in your garage while protecting it from the outside elements. That means your home will be comfortable year round. Not only that, but you’ll also save money on your utility bills. Your furnace and air conditioner won’t have to work as hard to reach their desired temperature. That will save you money each month. You already know that Milwaukee’s weather can be crazy. It can be sunny and 75° one day and 45° and windy the next. It’s unpredictable! You want a Milwaukee garage door that is ready for anything. Whether it’s heat, cold, rain, snow or hail, you’ll be protected. Some doors are incapable of doing this, so it’s important to ask about a garage door’s durability before making the final decision. Also, some doors are resistant to warping and rotting. These are issues usually seen with wood garage doors. With the proper care and maintenance it can be avoided but that takes time and money. That could be something you’re looking to avoid. 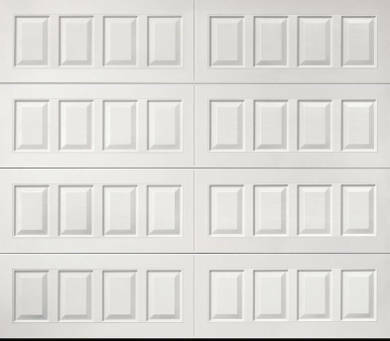 Believe it or not, there are a few different materials from which your garage door can be made. Each one has its own benefits of each material. 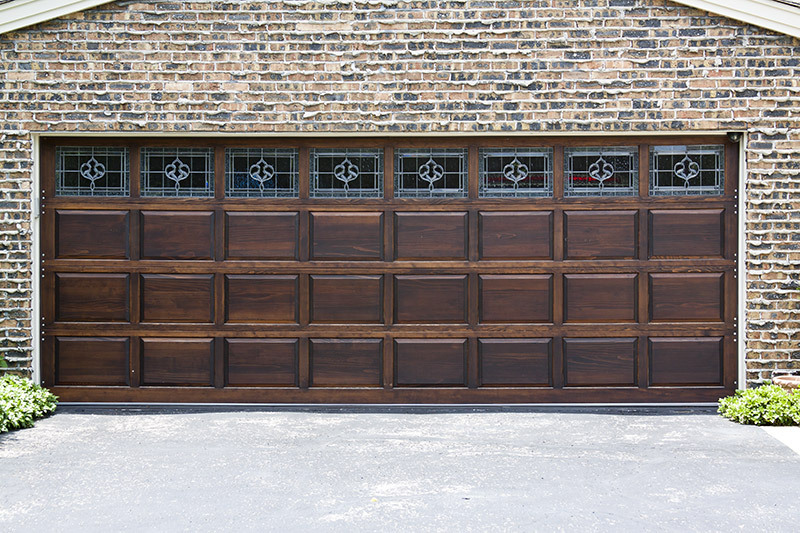 If you’re looking for elegance and beauty, wood garage doors are the way to go. They’re sure to improve your home’s curb appeal with their eye-catching good looks. One of the problems is that wood garage doors cost an arm and a leg. In addition to being very expensive, wood garage doors are prone to warping and rotting. Wood absorbs moisture which could have a negative effect on your garage door in Milwaukee. The heavy rain and snow will take its toll. You want a door that will last you a while. Maintaining a wood garage door is very expensive. You have to stain and paint it every few years. It could be more based on Milwaukee’s weather. After all, keeping those good looks isn’t cheap. You have to ask yourself if it’s worth it. Steel garage doors are much more durable than wood. The 21-gauge steel is warp, rot, and rust resistant and made perfectly for Milwaukee’s weather. Steel garage doors can withstand the frequent rain, snow, heavy winds and extreme temperature changes. Steel garage doors are also energy efficient. Most are foam-filled for great insulation and noise reduction. This will make your garage remain comfortable year round. It may not sound important but any room separated by a wall from your garage will benefit. Plus everything stored within your garage, especially your car, won’t be effected by the elements. 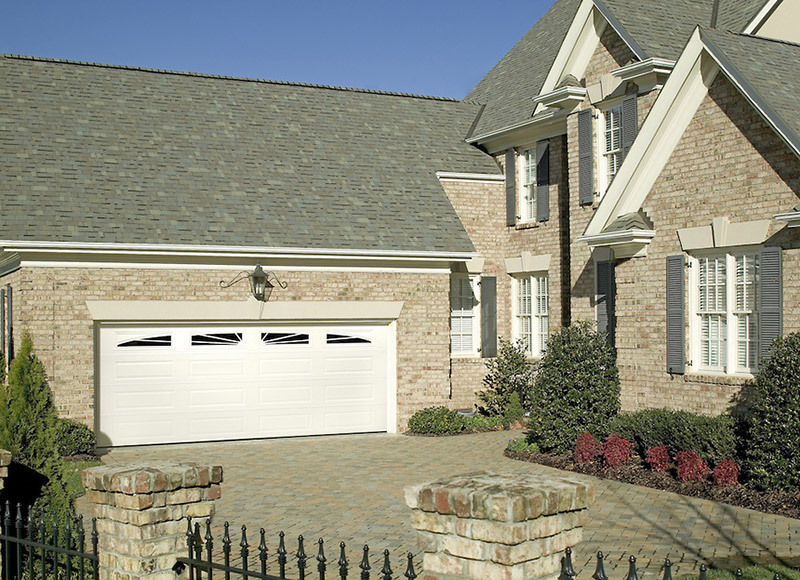 Don’t think that getting a steel garage doors means you’re neglecting your home’s curb appeal. There are many wood-grain options available for you to choose. Steel is a wonderful choice for your Milwaukee garage door. Fiberglass isn’t a very popular garage door option. They aren’t well insulated which means it won’t be able to withstand Milwaukee’s weather. Fiberglass yellows with age so it won’t improve your curb appeal. 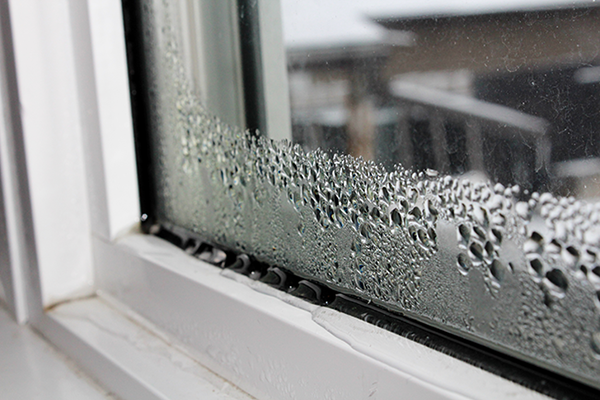 They also break relatively easily – especially in cold weather. The biggest positive of fiberglass is its price point. Fiberglass garage doors are the least expensive. They also have an aluminum frame, so they can be durable. Aluminum garage doors share many benefits with steel – they’re resistant to rust, warping and rotting, they have many wood-grain options and are far less expensive than wood garage doors. 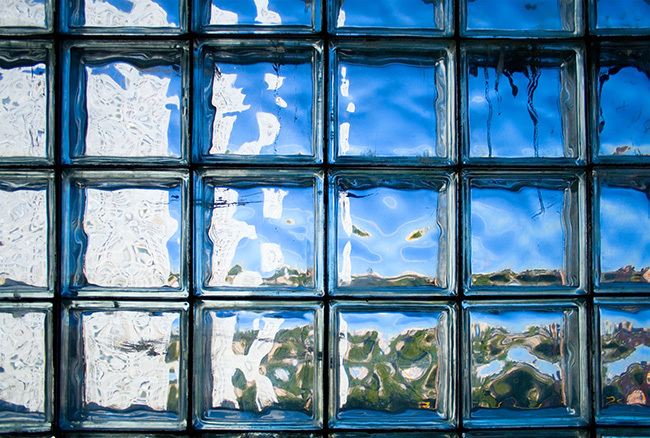 The drawback to aluminum is that it’s prone to physical damages. They’re easily dented, dinged and scratched. This could be a problem with hail and heavy winds. When it comes down to it, the perfect Milwaukee garage door has a lot to do with your personal taste. No one can tell you the perfect color or design for your garage door. With many different wood-grains, colors and patterns available, you can create the garage door of your dreams. Do You Want a Carriage Garage Door? If you’re looking for a beautiful, traditional look than you’ll want a carriage garage door. There isn’t a garage door with a similar style. They have several different panel styles from which to choose. You can’t go wrong with a carriage style garage door. Windows for Your Milwaukee Garage Door? Is your garage being used as a workshop, spare bedroom or home gym? 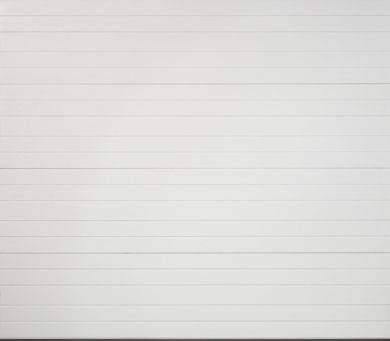 Without any windows on your garage door, the room will be void of natural light. There are window inserts you can get for your garage door that will let the light shine into your garage. They also add curb appeal to your home. The windows are an eye-catch and have the ability to take your Milwaukee garage door to the next level. 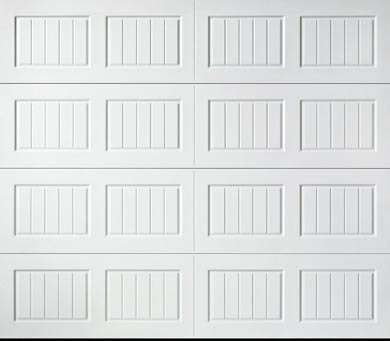 You can completely customize the look of your garage door with unique panels. There are several different panel styles you can choose from. There isn’t a design simpler than the flush panel. 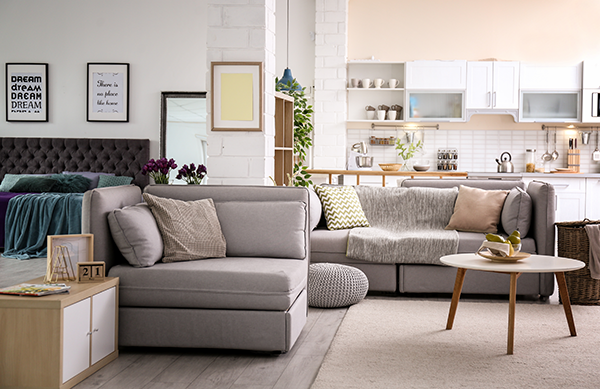 It’s a solid color that’s made to be complementary to the surrounding walls. 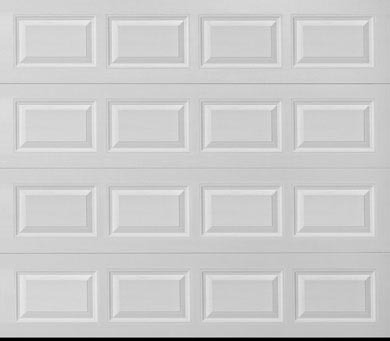 Raised panels have raised rectangular patterns that will had depth to your garage door. Recessed panels are the opposite of raised panels. Rather than the rectangular patterns being raised, they’re recessed. 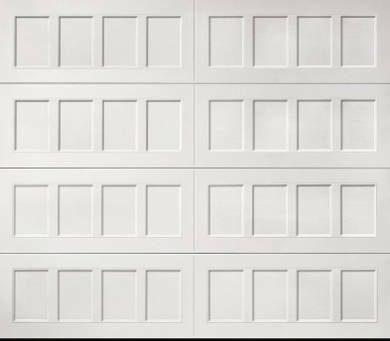 The bead board panel follows a similar structure to the raised and recessed panels – they have rectangular patterns across the garage door. Within the rectangles are lines to give the door a distinct look. These are most often found on carriage style garage doors. Ribbed panels are very simple. They have a groove pattern extending the length of the garage door. Long panels can be raised, recessed or bead board panels. The rectangles are longer- fitting only two on single car garage doors and four across two car garage doors. 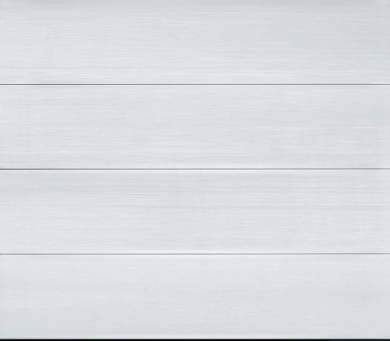 Short panels, like long panels, can be found on raised, recessed or bead board doors. The number of rectangles on each door is double the amount on a long panel. There are four on a single and eight on a two car garage door. Once you’ve picked the perfect Milwaukee garage door, why not check out a new garage door opener. There are several styles of garage door openers that you may want to consider. Chain drive garage door openers are the most common. They use a chain to open and close your garage? While the chain drive isn’t expensive and they are very reliable, they can be pretty noisy. This can be a drawback to families with young children who take naps during the day. Belt drive garage door openers are the most quiet option. This is because they use a belt rather than a chain to open the garage so there is no metal on metal interaction. That being said, they’re a bit more expensive than the other options. The screw drive garage door opener is a bit different. They’re made perfectly for one-piece doors that tilt. It’s also a very durable system – the screws won’t wear down quickly. While it’s quieter and more expensive than the chain drive, the screw drive garage door opener is less expensive and louder than the belt drive. A smart garage door opener is the newest option available. 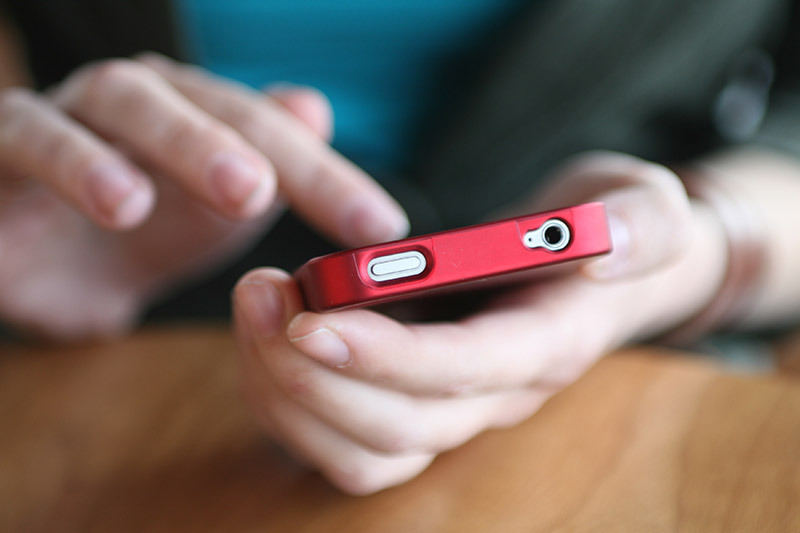 Rather than using remotes and keypads, the door is opened using your smart phone. You need to install an app and sync it to your garage door opener. From there you can open and close your garage from anywhere in the world. Isn’t technology great? You’ll never worry about leaving your garage door open again. Getting the right Milwaukee garage door is crucial for your home’s energy efficiency, curb appeal and style. You want to get one that’s perfect for you. There is no right or wrong answer, but there are certain things you should look into. Our guide should give the right information to choosing the right garage door for your home.